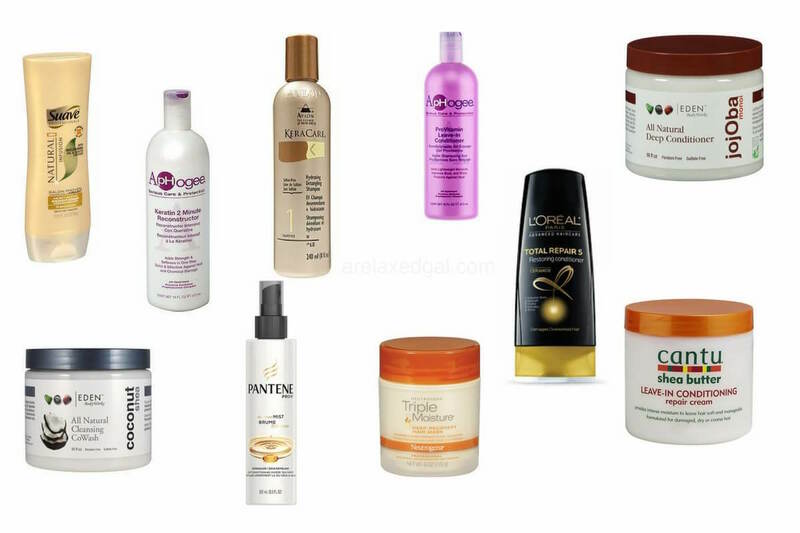 Before I started my hair journey I cared very little about the type of products I bought and used. I would just by whatever was cheapest. While I've learned that cheaper isn't always better, getting good hair products doesn't need break the bank. Throughout my relaxed hair journey I've tried several hair products. Some are considered drug store brands, some aren't. I've also read several reviews from other bloggers on their experience with certain products. 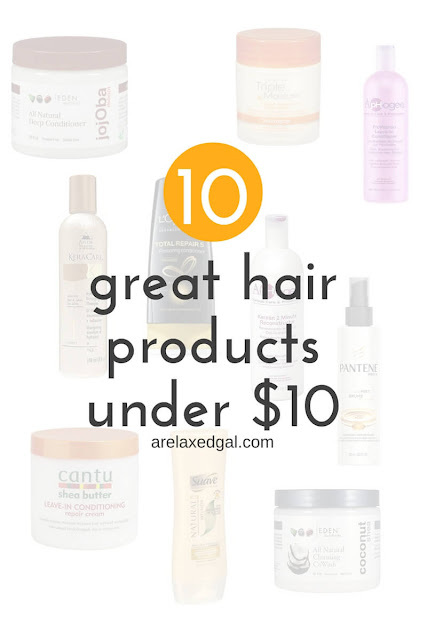 From my experiences and the experiences of others, I've put together a list of 10 hair products I've read good reviews about or used that each cost less than $10 before tax. I've included a range of prices for each product since the price can vary depending on the size of the packaging, the store and location of the store. I really like this co-wash! It doesn't hurt that also really other Eden BodyWorks products. Of the co-washes I've tried this one is the best. The Eden BodyWorks Coconut Shea CoWash doesn't dry out my hair, but leaves it feeling moisturized. I've used it between washes if my ends are starting to dry out and my moisturizer isn't helping. The jar it comes in is big so you get a lot for your money. Since I don't co-wash every week it can take me several months to get through one jar. This is one of the better cheaper, rinse out conditioners I've used. The L'Oreal Paris Ceramide Total Repair 5 Restoring Conditioner has plenty of the desired slip which helps with detangling. While it sinks into my hair, it does rinse out easily. This has been my go-to leave-in conditioner basically because I love the thickness and it works on damp and dry hair. While I haven't been using this lately I still have a bottle sitting among my hair products. The Pantene Pro-V Moisture Mist Detangler has been helpful when I've got a lot of new growth that needs to be tangled. It's also easy to apply because it comes in a spray bottle. 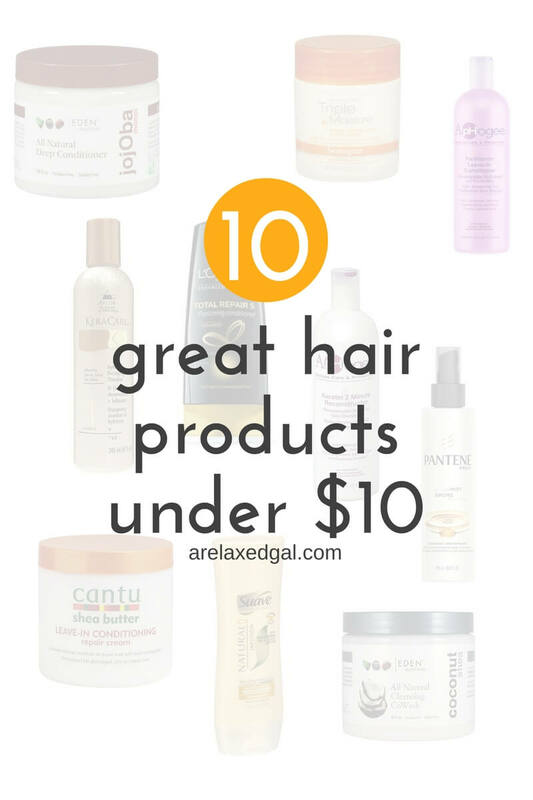 What hair products make your top 10 list? A lot of your top tens are some of my faves. The keracare detangling shampoo looks good though. I haven't tried that line before. Great post, Leah! Thanks! 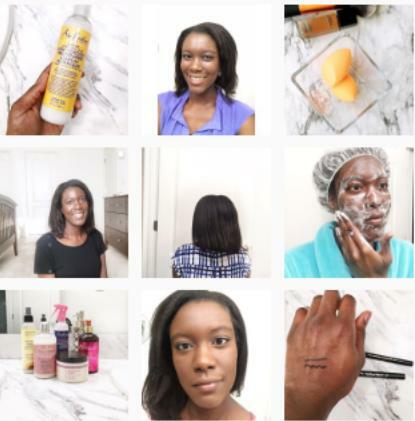 I haven't tried Keracare yet either, but have seen several other bloggers rave about it. The detangling shampoo is on my wishlist.